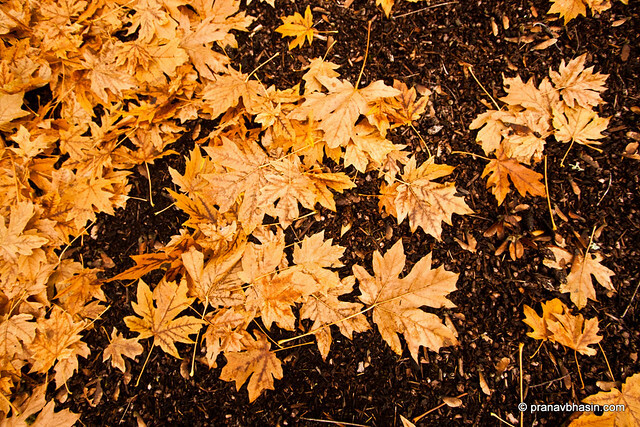 Maple leaves sprawling the ground to mark the dawn of autumn in Seattle. 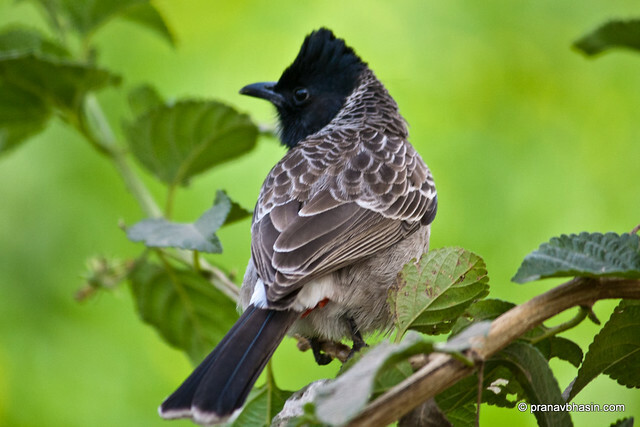 The Red-vented Bulbul is easily identified by its short crest giving the head a squarish appearance. The body is dark brown with a scaly pattern while the head is darker or black. The rump is white while the vent is red. The black tail is tipped in white. The Himalayan races have a more prominent crest and are more streaked on the underside. 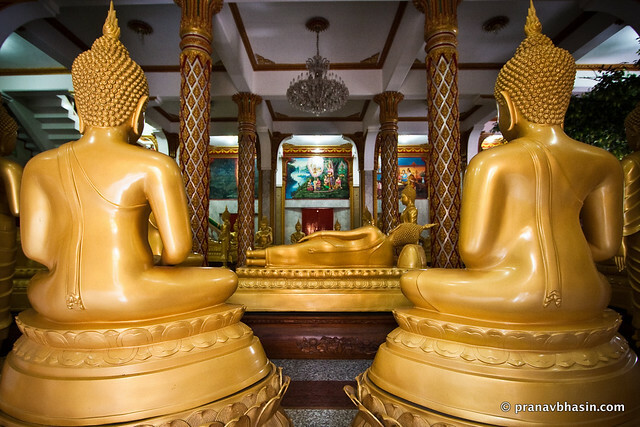 Inside the Wat Chalong, we found magnificent sculptures of Buddha in various poses. The room was mostly dark, with some light seeping through the windows and when it fell on the brown colored statues, their beauty got magnified manifold. 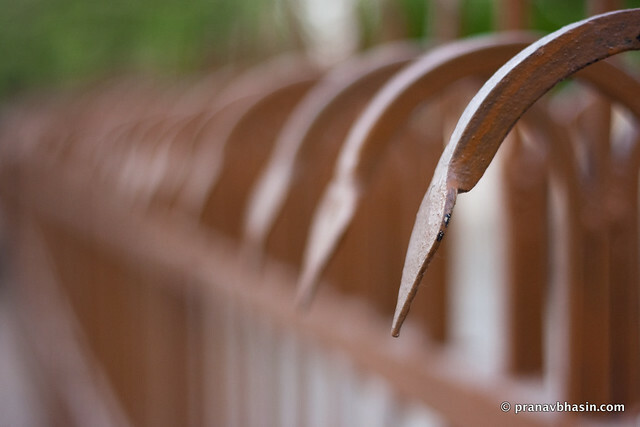 Abstract photography can sometimes be very satisfying. Especially when you find something symmetrical like a grill and you can create multitude of shapes, gradients and forms out of it. Just fyi, this is around Qutub Minar. 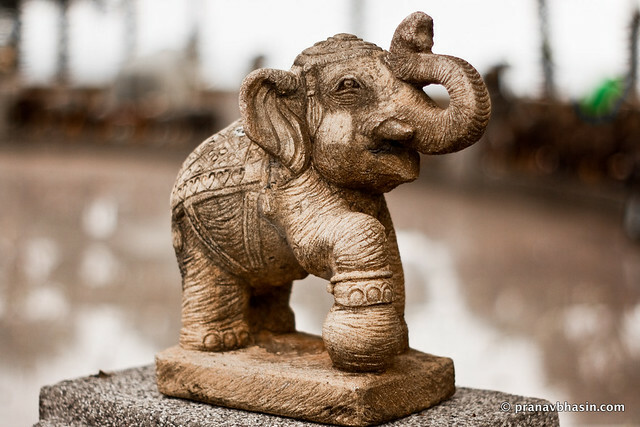 This is a very small effigy of an elephant that was situated atop a pillar in a temple around Promthep Cape. While this is made of clay, there is a certain glow to this effigy that makes it very enchanting.